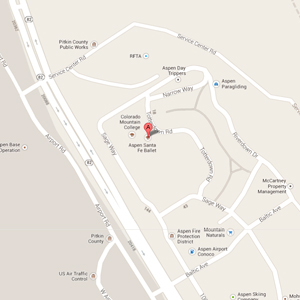 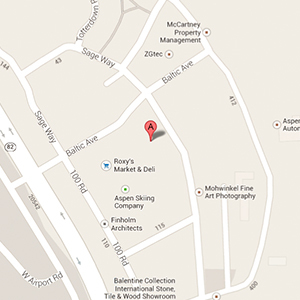 Our Aspen Offices are located in the Aspen Airport Business Center. 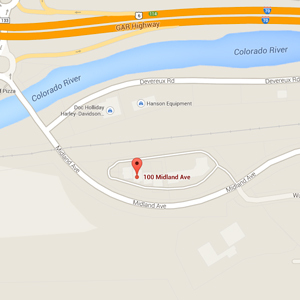 The School of ASFB is conveniently located at our main headquarters at Aspen Campus of Colorado Mountain College. 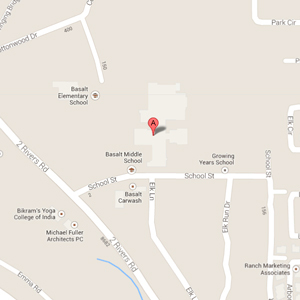 We also have 2 satellite locations serving our mid-valley neighbors at Basalt Elementary School and the Third Street Center. 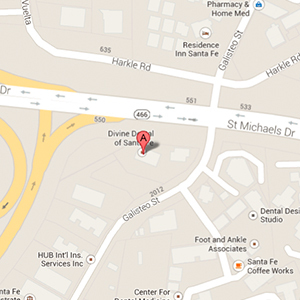 Our Santa Fe Offices and The School of ASFB are conveniently located at St. Michael's and Galisteo near St. Vincent hospital, with plenty of free parking. 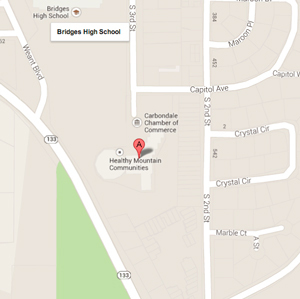 We also have a satellite location serving our neighbors in Eldorado.